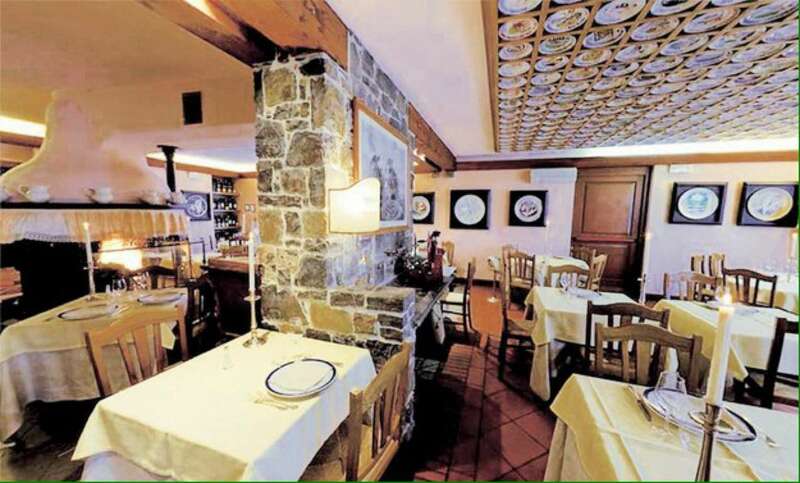 Incredible restaurant. 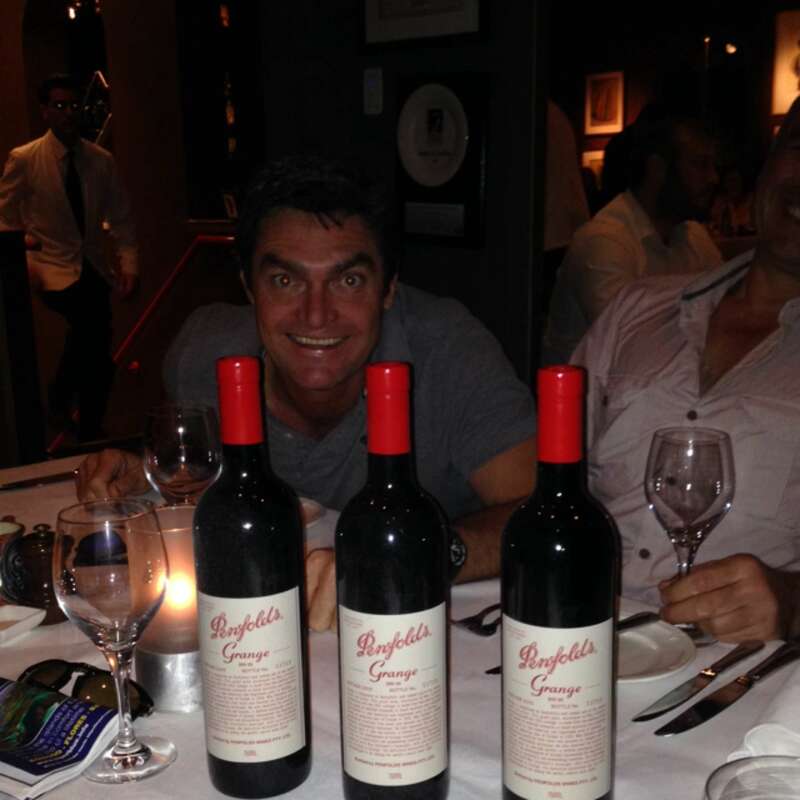 Probably the best Italian restaurant in Sydney. It's a bit more expensive, but definitely worth it. 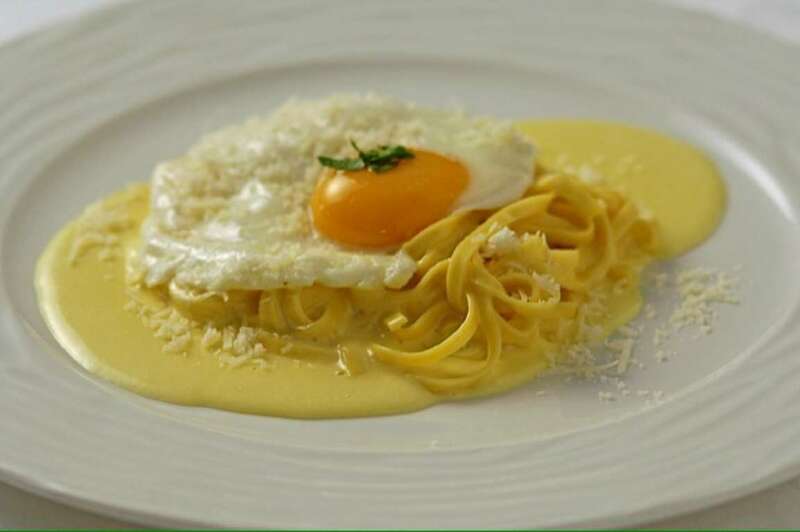 Don't miss the signature dish - Fettuccine al tartufovo – fettuccine with cream, parmesan and fried truffle egg. Incredibly outdated to the point it becomes part of the experience. The signature truffle fettuccine was good, everything else was fairly standard Italian.